The week before Christmas Beretta invited a handful of selected journalists for a firing trial of some of its handguns and rifles; the event proved to be much more than that, as the company confirmed some recent successes abroad and announced the acquisition of a new brand that adds to the Beretta Defense Technologies (BDT) portfolio. To reach the company firing range we had to cross part of the production line, which in recent years has been totally reorganised according to the lean manufacturing concept. 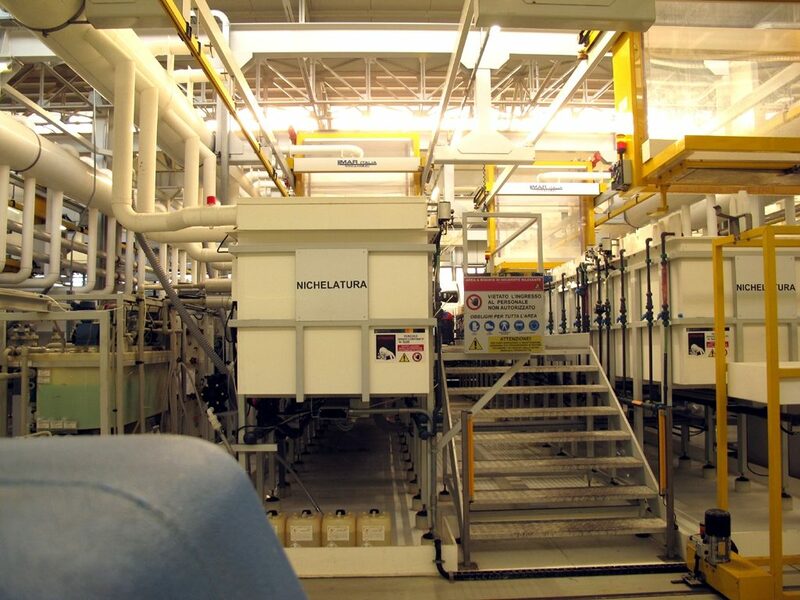 The last addition was the fully automated surface treatment plant, which is now fully operational. The first topic of the briefing has been the acquisition of the Victrix brand. 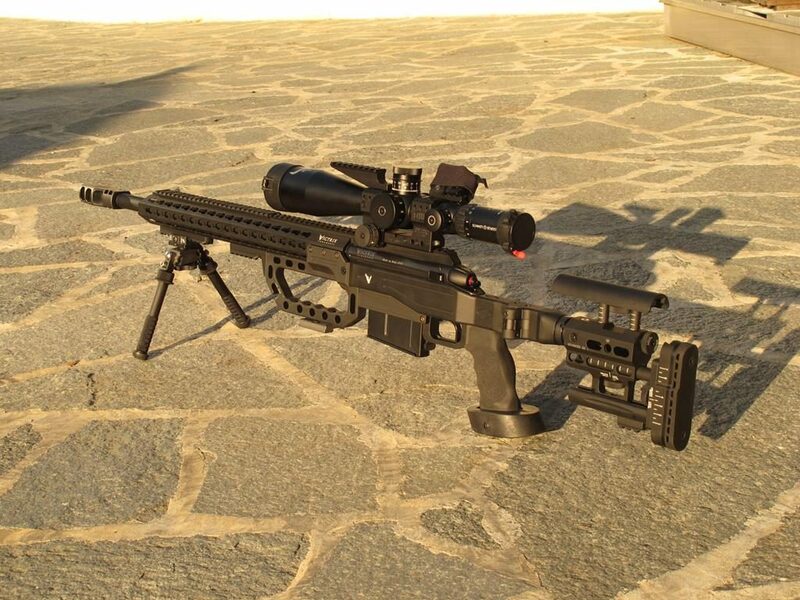 Victrix developed and produced a series of high precision bolt-action sniper rifles for law enforcement and military use, as well as sports and hunting weapons. While BDT already has in its portfolio the Sako products, Victrix rifles do not overlap with the Finland-made rifles as many of its weapons are chambered for different calibres and are produced adopting manufacturing technologies typical of small series rather than those used for mass production. Originally owned by Rottigli Mechanical Workshop, a high precision machinery company located near Bergamo, the Victrix brand and know-how became part of BDT in early December 2016; production will however remain at Rottigli, as currently the Beretta plant is already running at full steam, design and production profiting in the future of both Rottigli and Beretta R&D departments. All Victrix rifles components are produced in-house, all action and trigger mechanism elements being worked out from billet, while single cut barrels are used, as cost reduction must not affect technical choices. The Full Modular Rifle Chassis (FMRC) developed by Victrix is used in all models, fitted with a foldable buttstock; two types are available, the Arrow in which all settings can be done using an Allen key, with the exception of the buttpad which can be adapted without tools, and the Advanced, in which all settings can be done without tools. The buttstock is attached to the chassis using a standard AR-15 mount, thus all AR-15 buttstocks can also be used. A peculiar carrying handle is installed under the fore-end, which is used not only for carrying but also for shooting in the stand-up position, allowing to keep the left arm close to the body to increase stabilisation, an indent in the front part of the handle being used to fit it on a rope, i.e. for heli-sniping. Currently four models are available; the Pugio is dedicated to urban scenarios due to its compactness, the Gladius aiming at mid-range targets while the Scorpio covers up to 1,000 metres range against human targets. Both the Gladius and the Scorpio are proposed in two configurations, Target (TGT) and Tactical (TCT), the former with less mission-related items, also made available on the sports market, while the latter is for full military or law enforcement use. For the time being the Tormentum is the big brother among the Victrix portfolio, but this should change within late 2017 as a 12.7 x 99 mm weapon is in advanced stage of development. 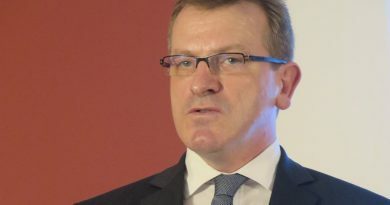 According to BDT officials Victrix rifles, which will maintain their brand, have already obtained some commercial successes in the very short time in which they were available to BDT. The main technical data are available in the following table. In early December the Argentinean Defence undersecretary for Science, Technology and production, Héctor Lostri, announced an agreement with Beretta for producing at the Fray Luis Beltrán Arsenal, 300 km North-West of Buenos Aires, BDT products, the two first to be manufactured being the Px4 handgun and the ARX 200 combat rifle; the latter, in 7.62×51 mm calibre, will thus replace the FAL in Argentinian military units. 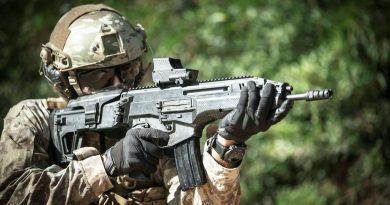 The rifle has already been ordered by the Italian Army, the MoD having signed a contract worth 2.5 million Euro for around 800 rifles, all equipped with the Steiner Intelligent Combat Sight (ICS); the plan is to provide each firing team with one 7.62 mm rifle in order to increase the lethal range of the smaller infantry combat element. 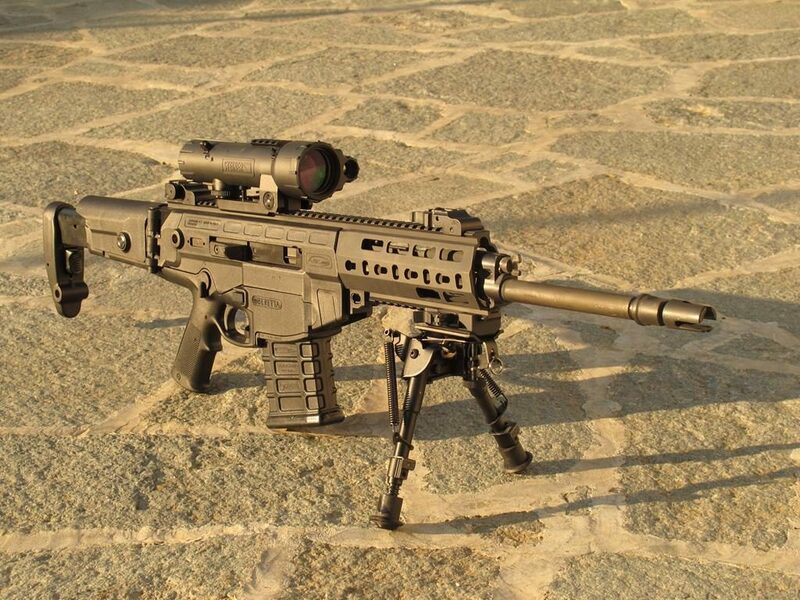 The ARX 200 is also participating in the Pakistani assault rifle bid, and is being proposed in numerous other countries. The ARX 200 shape shows a close resemblance to that of the ARX 160, however numerous differences occur between the new 7.62 mm and the previous 5.56 mm rifle. 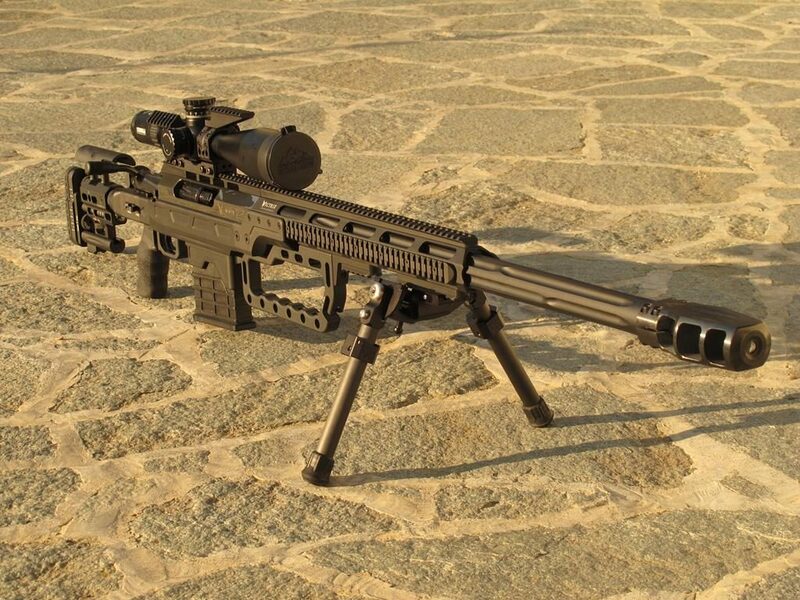 To reach the nominal accuracy of 1.5 MOA (the actual accuracy nears 1 MOA) BDT dropped the quick change barrel system, adopting a floating barrel that is fixed to the aluminium chassis via a single screw. The gas port is also different, a three position front lever allowing to select the required mode; the levr is also use to disassemble the gas system for cleaning. While the ARX 160 has a full polymer chassis, the ARX 200 adopts a hybrid aluminium-polymer solution that ensures better stability, an optimal weight-performance ratio and a higher heat dispersion. Ergonomy leverages that of the ARX 160 with some improvements coming fro lessons learned in theatre. Among those the bigger commands for the three-position selector, safety-semiauto-auto, the magazine catch and the hold-open, for better handling when using gloves, while the three-position check-rest comes from the need of having an accurate longer range rifle. Accuracy is further enhanced by the adoption of the ICS, which features a laser rangefinder and provides automatic correction when shooting at long ranges. A designated marksman rifle should is being developed, which will be only the semi-auto and will feature a 20-inch barrel. The aim is not much an increase in accuracy rather a higher initial velocity of the bullet, which translates in higher energy on the target. In the meantime BDT is working on a new barrel; this will be of a new steel and will be produced with an optimised thermal treatment, allowing to double the barrel life from the current 10-15,000 up to 30,000 rounds. 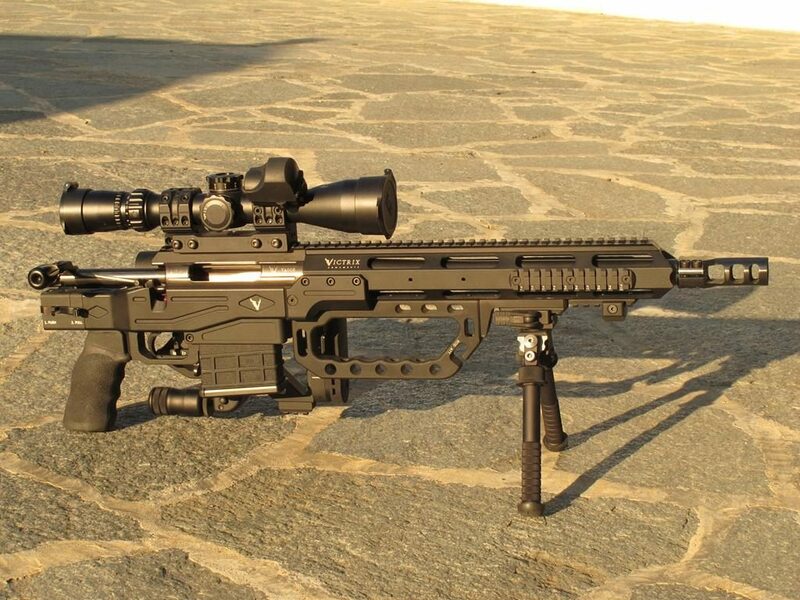 Currently the first Beretta ARX 200 rifles are being delivered to the Italian Army.